He coached the U.S. Air Force Academy and later earned a graduate degree in sports science. In a 2012 road game against the Miami Heat, he decided to rest four of his starters, which earned him a $250,000 fine from the league. He grew up around East Chicago, Indiana. 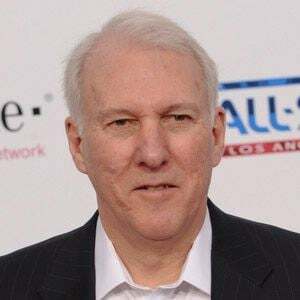 He married Erin Popovich and he has a son named Micky and a daughter named Jill. 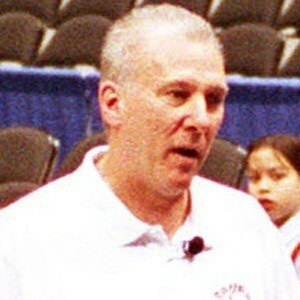 He has been tied with Phil Jackson with a record of 20 consecutive winning seasons.